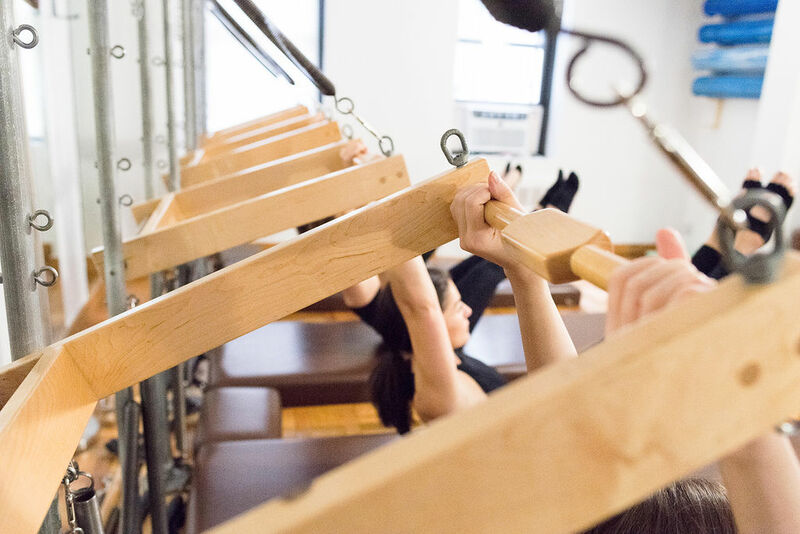 The Pilates Movement, established in 2006 has been offering high quality Pilates training on the Upper East Side, specializing in private sessions and very small groups classes of four students. Our goal is to teach each student how their body moves and to give them the knowledge and confidence to achieve real results. 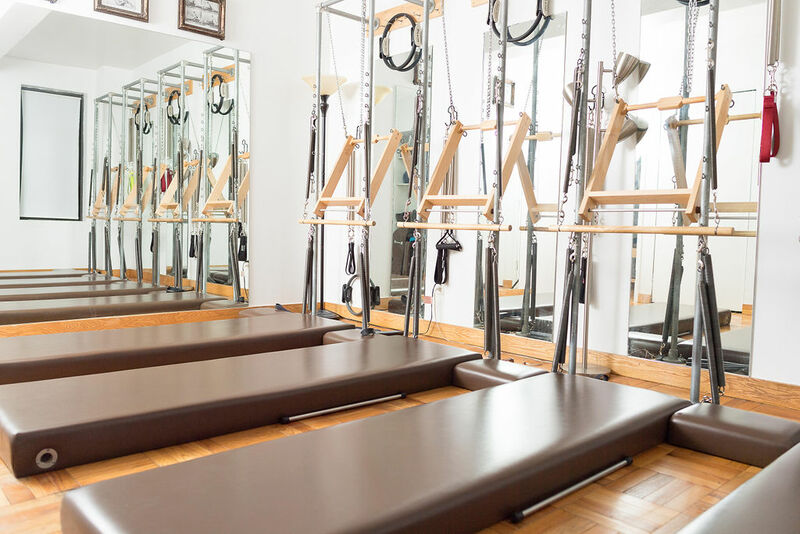 Joseph Pilates created original pieces of equipment for his exercise system that he called “Contrology.” His studio in New York City had a workshop where he created his designs. Today, there are many different companies that now manufacture Pilates equipment. 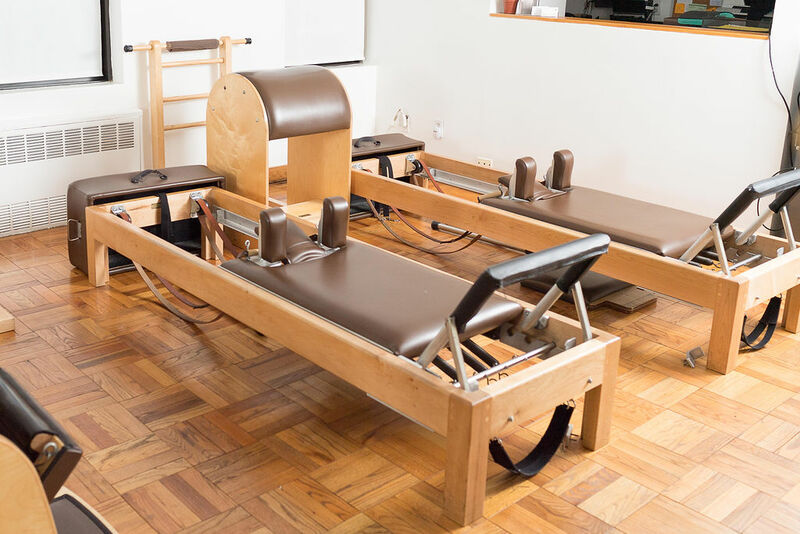 The Pilates Movement uses equipment produced by Gratz Industries. Gratz Industries manufacturers equipment closest to the original designs. Pilates equipment is different than your typical gym equipment. The equipment has springs, leather straps, wooden and leather handles, and fuzzy foot straps. Through the use of springs, instead of weights, the equipment helps to show you where the muscles are and how they work within the movement. Performing a series of controlled movements that work against the resistance of springs is unlike using your average machine in a gym. Sign up to get interesting news and updates.